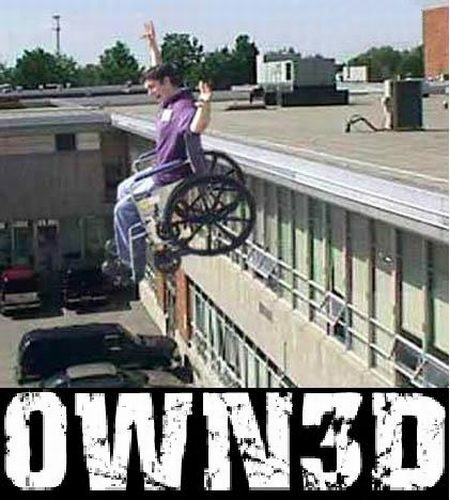 This page is dedicated to funny wheelchair pictures, this includes people doing funny things to make others laugh intentionally, and accidental things that happen to people in wheelchair as well. 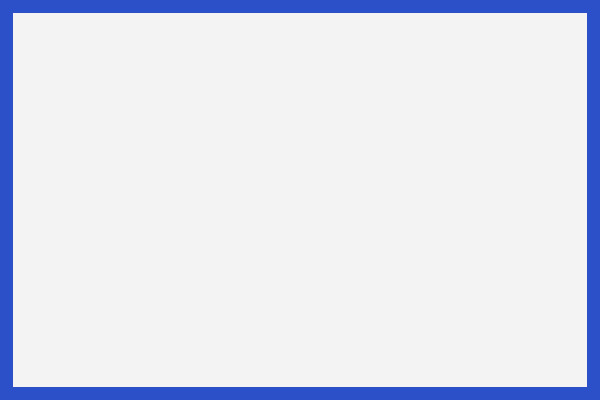 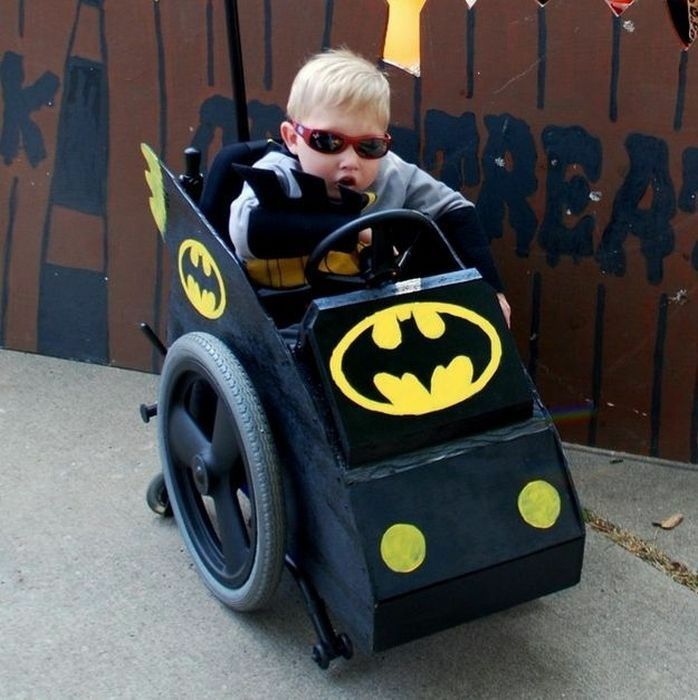 This list may include people in wheelchair pictures, cartoon wheelchair pictures, funny wheelchair jokes, wheelchair memes, and funny wheelchair signs as well. 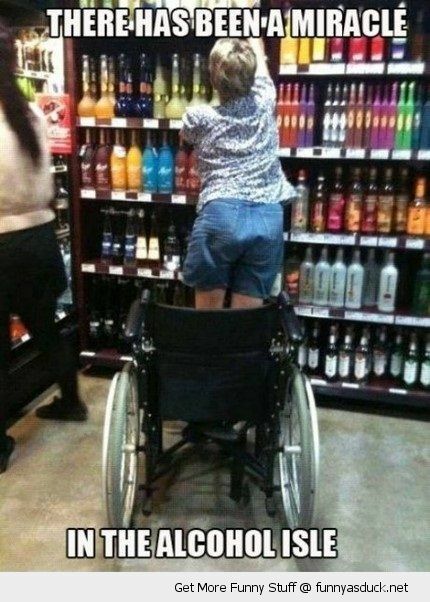 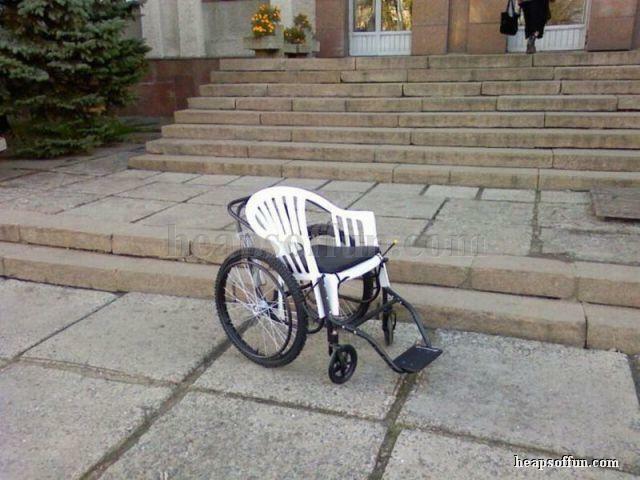 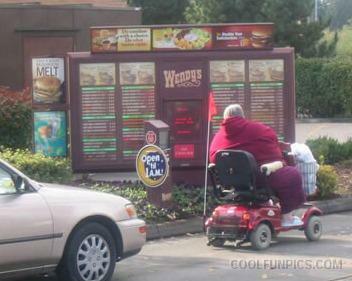 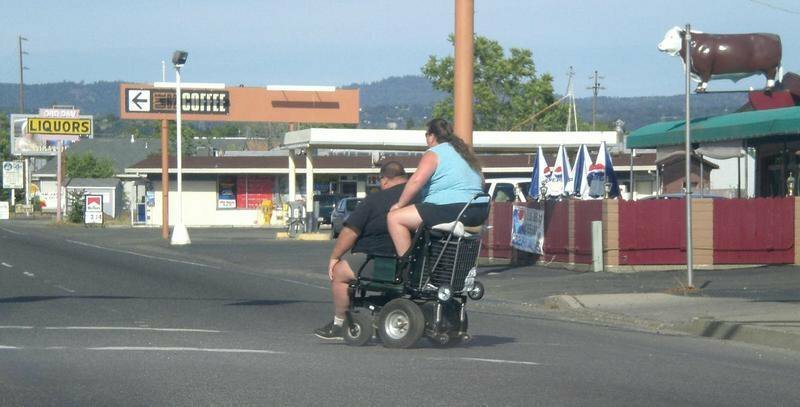 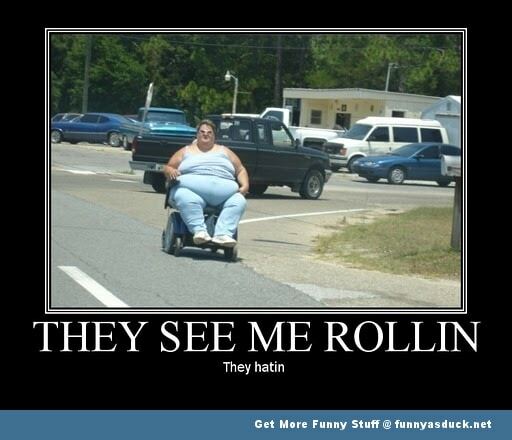 This is only a small archive of funny wheelchair photos that out on the web. 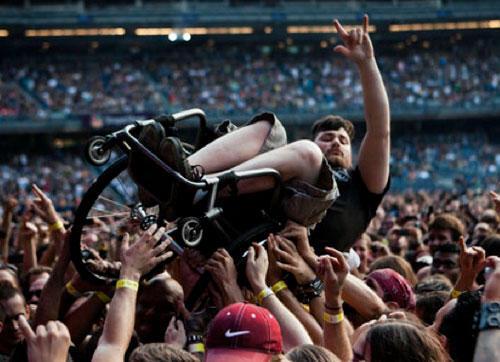 We do not condone any type of bullying or disrespect for wheelchair users, this would be unacceptable.